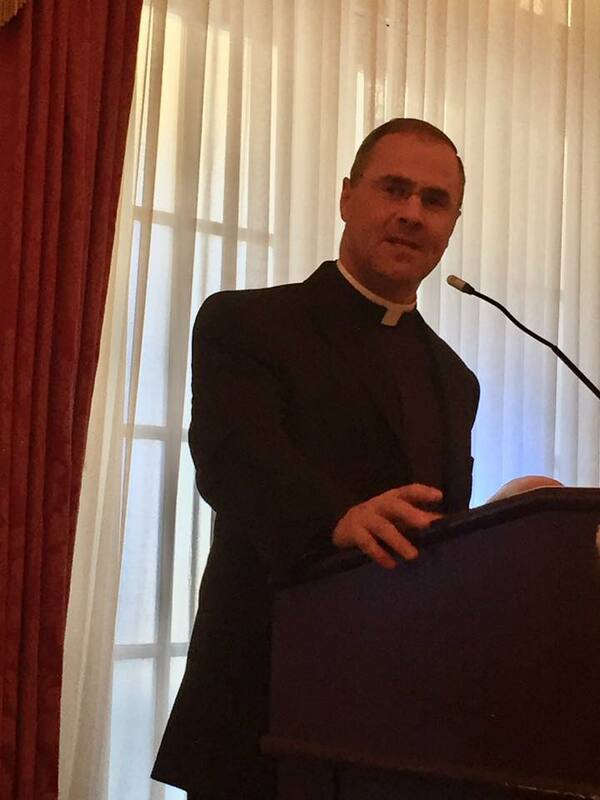 Father Scalia is a priest of the Diocese of Arlington, Va. He serves as the Episcopal Vicar for Clergy. Click here to view a PDF flyer for this event. Father Scalia was born in Charlottesville, VA. He received his B.A. 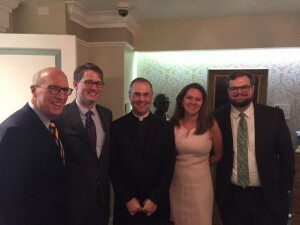 from the College of the Holy Cross in Worcester, MA, his STB from Pontifical Gregorian University in Rome and his MA from the Pontifical University of Saint Thomas Aquinas in Rome in 1996. He was ordained a priest at St. Thomas More Cathedral in Arlington on May 18, 1996. Fr. Scalia helped found, edit, and publish of The Fenwick Review at the College of Holy Cross. He has written for various publications and is a frequent speaker on matters of Catholic doctrine, liturgy, and life. 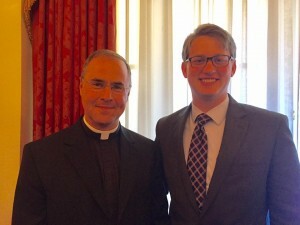 He has served as: Parochial Vicar at several parishes and as Pastor of St. John the Beloved Church in McLean. He was appointed Bishop’s Delegate for Clergy in June 2011 and Episcopal Vicar for Clergy and Director of the Diaconate Formation Program in November 2015.